Swift, time-bound resolution or liquidation of stressed assets will be critical for de-clogging bank balance sheets and for efficient reallocation of capital, said Reserve Bank of India governor Urjit Patel. Addressing the inaugural session of the “National Conference on Insolvency and Bankruptcy: Changing Paradigm” at Mumbai, Patel said that the government, Insolvency & Bankruptcy Board of India (IBBI) and the RBI have been working together to comprehensively address the challenge through a multi-pronged approach. “The specific measures taken over the last few months, both by the government and the Reserve Bank, to strengthen the legal, regulatory, supervisory and institutional framework are aimed at the ultimate objective of facilitating quick resolution of stressed assets in a time-bound manner. “The sense of urgency imbued in these measures is reflective of the intent not to allow things to drag any further. The recent measures address, inter alia, two key lacunae in the earlier framework: one, the absence of a hard-coded, time-bound period for resolution; and two, the agency and coordination failures at banks and Joint Lenders Forums (JLF) in pushing through viable restructuring plans,” he said. The RBI governor said that The Insolvency and Bankruptcy Code, 2016 is “a watershed towards improving the credit culture in our country”. “Prior to the IBC, India had multiple laws that governed various facets of a corporate rescue and/or insolvency process, without having a comprehensive legal framework that envisages a holistic process applicable to troubled or defaulting companies. The IBC provides for a single window, time-bound process for resolution of an asset with an explicit emphasis on promotion of entrepreneurship, maximisation of value of assets, and balancing the interests of all stakeholders,” he noted. Patel explained that for a creditor, an asset, in most cases, is more valuable when it is a going concern and generates adequate cash flow, as compared to an asset under liquidation. IBC puts a time limit of 180 days (extendable by a further 90 days) within which creditors have to agree to a resolution plan, failing which the adjudicating authority under the law will pass a liquidation order on the insolvent company. So the threat of liquidation, which could potentially result in larger losses for the creditors as a whole, should be sufficient incentive for them to ensure efficient coordination during the insolvency resolution period so as to quickly arrive at a decision. Patel went on to say that the size and nature of the NPA problem necessitated concomitant measures to signal intent and commitment of the government and the Reserve Bank to meet the challenge squarely. “The IBC was in place but the required action in respect of the large stressed accounts was not forthcoming on the part of banks and JLFs. Part of the inertia may have to do with the initial days of the IBC; but part of it was also the typical (and severe) agency and moral hazard problems of not resolving NPAs when the banking sector is majorly government-owned. 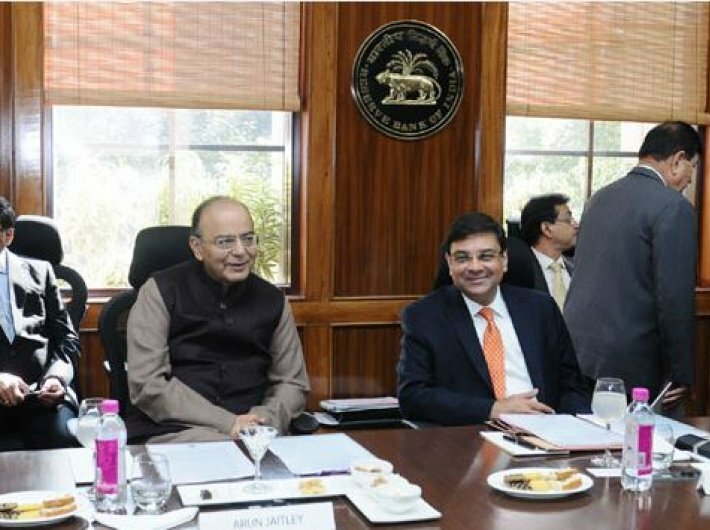 The RBI governor said that the continuing endeavour of the Reserve Bank has been to strengthen the supervisory and regulatory framework to ensure timely recognition and disclosure of incipient stress and to facilitate effective and meaningful resolution. “In particular, the decision to do away with the regulatory forbearance regarding asset classification on restructuring of loans and advances effective April, 2015, was a significant step from the perspective of aligning the regulatory norms with international best practices,” he added.